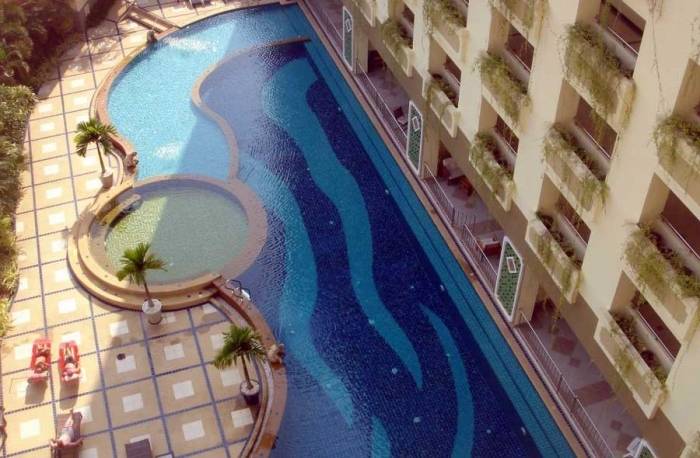 Jomtien Beach Residence condominium located on Jomtien Beach Road. 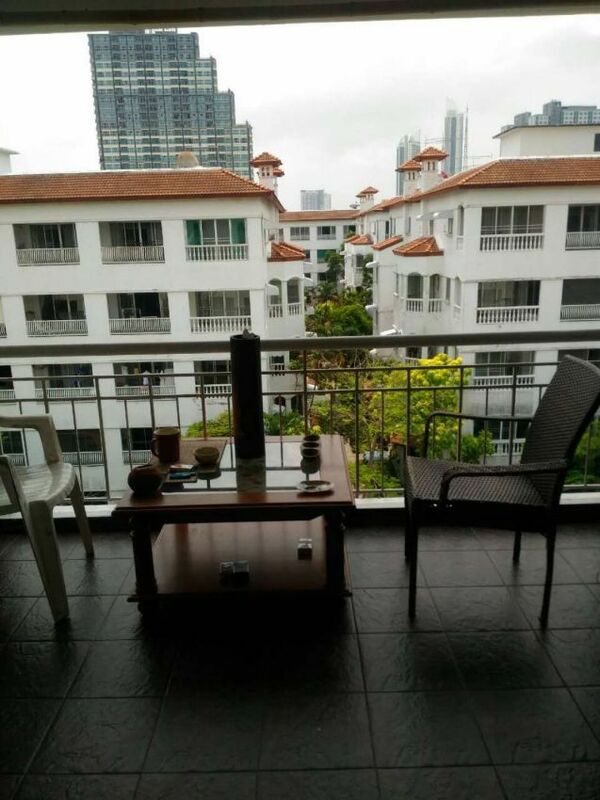 Spacious and fully furnished apartment available for sale. 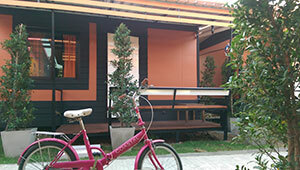 Big rooms, fully fitted kitchen, 2 A/C, big balcony and just few steps from the beach. 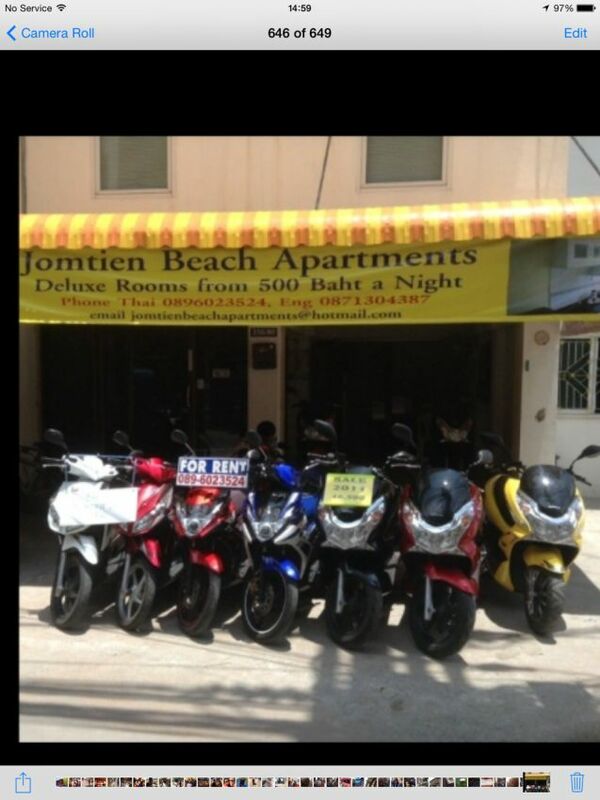 9 Rai just 5 minutes drive from Jomtien Beach, with main road access, some development starting in this area. Please contact us for more information. 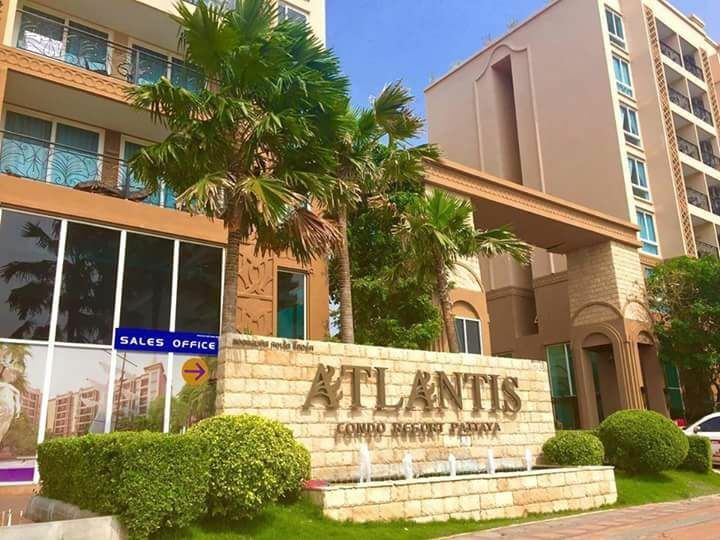 As new 72 Sqm, 2 bedroom condo for sale, offering great value for money, located just a few minutes’ drive from Jomtien Beach. 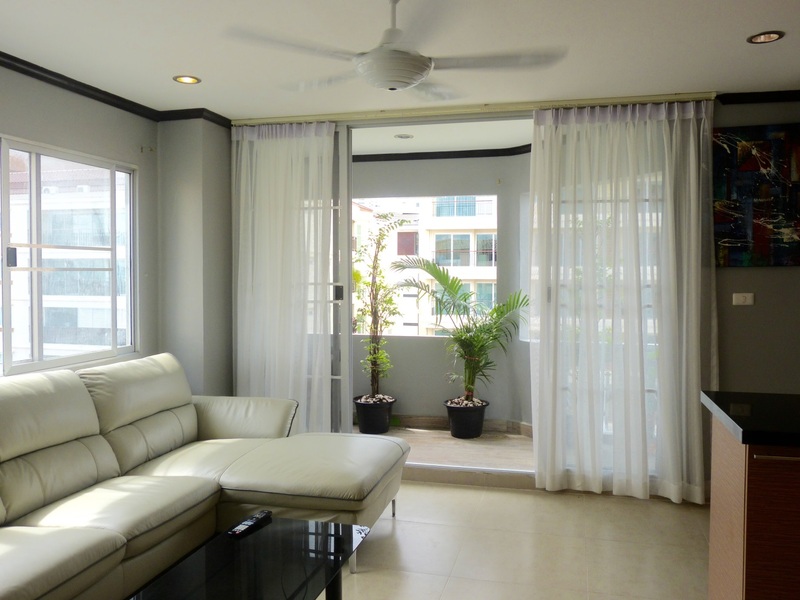 This condo comes fully furnished, with a fitted kitchen, and air-conditioning, there are fitted wardrobes in the bedrooms, and the master bedroom is en-suite. Great on site facilities include, a large communal pool, restaurant, fitness room and 24 Hr security, there is also a free shuttle bus, to and from the beach. 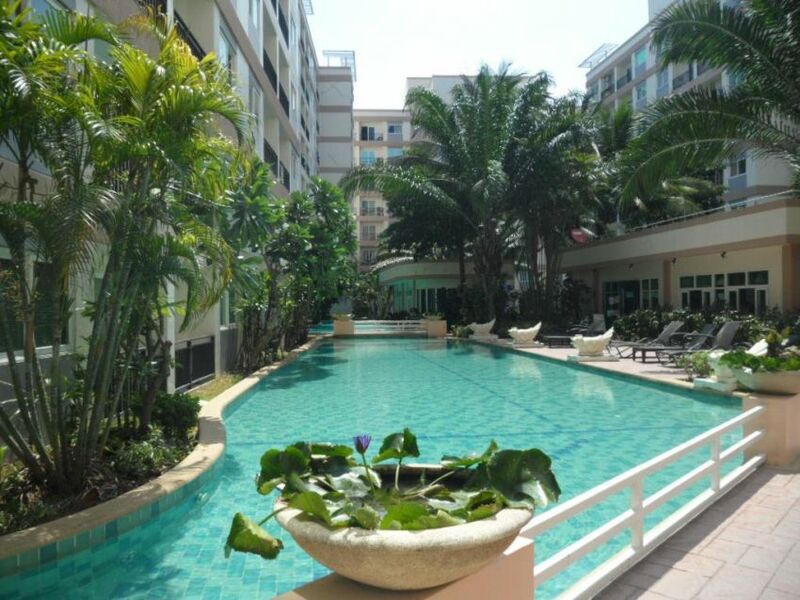 This condo comes with a Ltd Thai Company, the yearly maintenance fee is just 16,000 Baht, please contact us for more details. 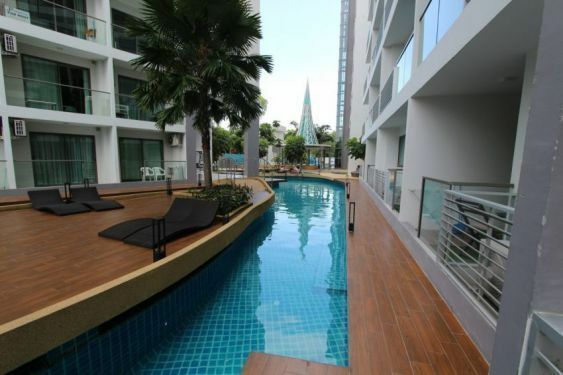 Beautiful completely renovated 1bdrm 6th floor corner unit in the popular JomtienThip Condo on soi7. Only steps away from restaurants, bars, markets, and beach. 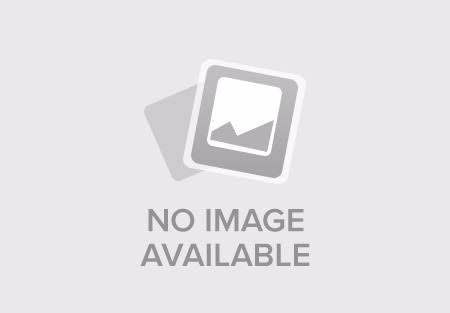 This condo has been recently redecorated to modern living. 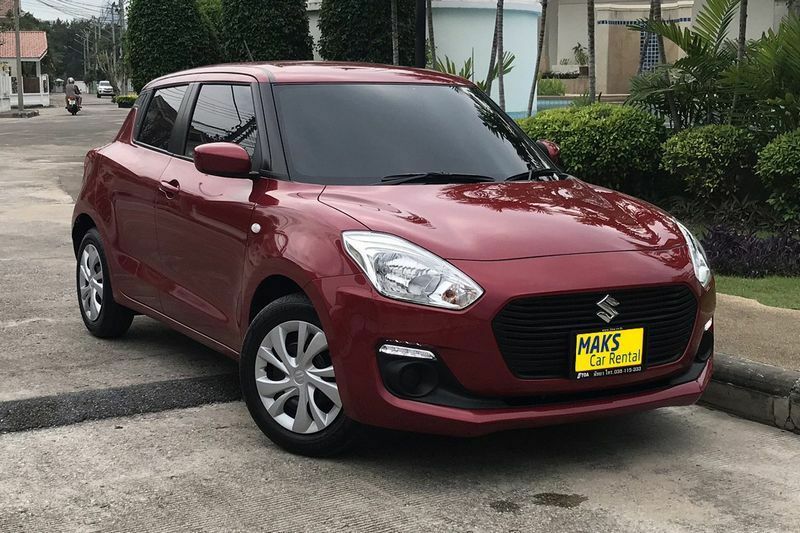 With two large flatscreen TV's, large extended patio with view of sea, comfortable mattress, 2 air con, washer, leather couch, high end mattress, WIFI, Full kitchen, full size fridge, communal pool and two bathrooms with full size tub in bedroom, an aspect rarely seen in Thailand. This unit being a corner unit has lots of windows, so lots of light with a nice breeze flowing through. We extended the patio which was basically nothing to one which extends the entire width of the unit. A unique layout of any unit in the building. All furnishings sold with property. Buy it and move in the next day! 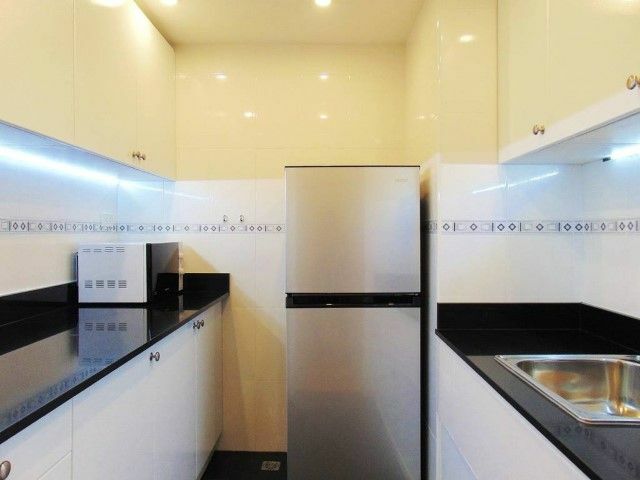 If you're looking to buy and considering buying one of the new 25m2 units around the city check out this unit first!.. you will not find more bang for the buck! If you're looking to buy as a rental this is a must see! 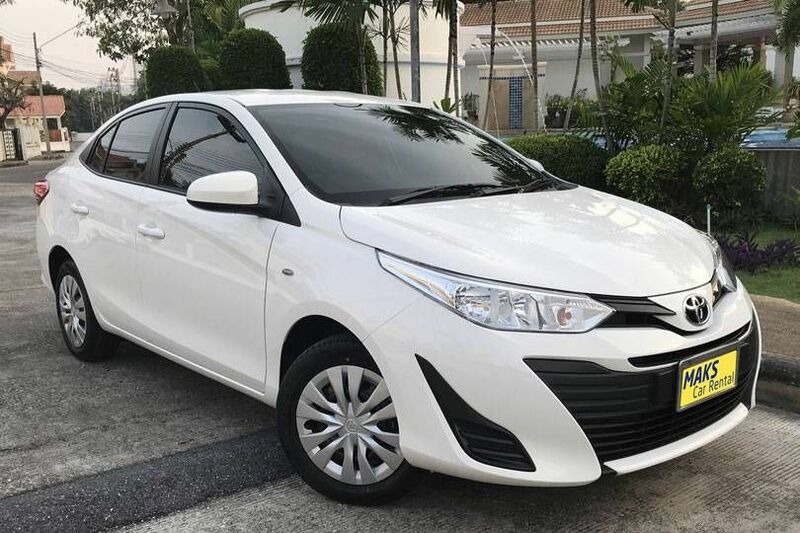 Flexible on price for the right buyer. 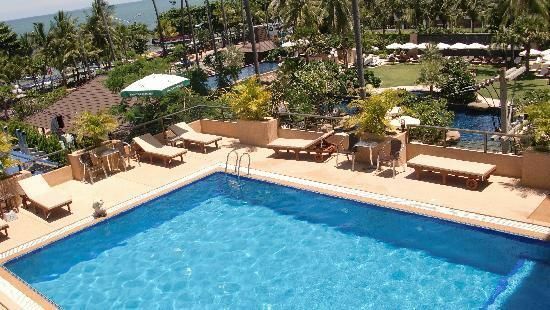 In Brief: Resort condotel, 1 rai of land, in Jomtien, 200 meters from the beach, close to the second road, 48 Rooms, 14 Resort House, a 3-Bedroom House and a 4-Bedroom House. 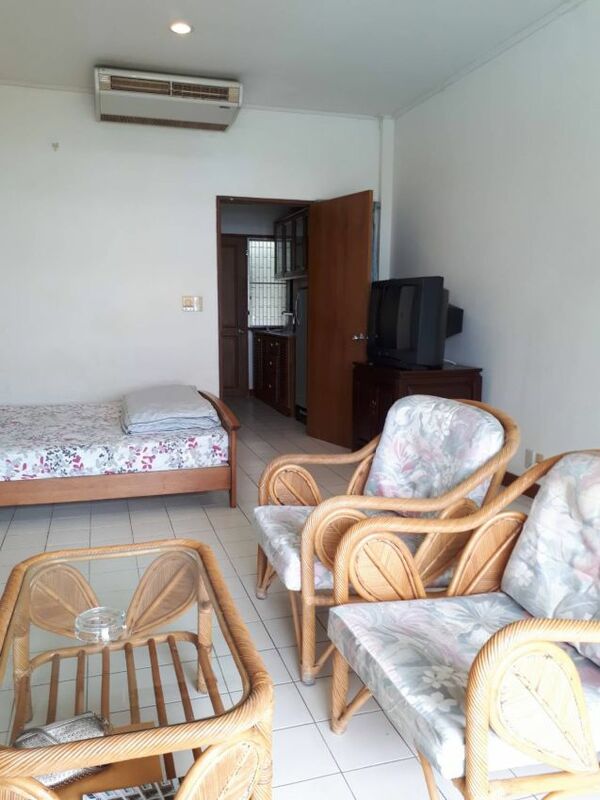 Small-size Room: 5m x 3m + balcony 1.5m x 2m, 32" LED TV, Cable-TV, Air-Condition, Hot-water, Twin-bed or Queen size-bed.Big-size Room: 6m x 3m + balcony 1.5m x 2.5m32" LED TV, Cable-TV, Air-condition, hot-water, 5' bed or twin bed or 5' and 3.5' bed. RESIDENCES: 48 Rooms Available, 19 Rooms in 1st Floor, 29 Rooms in 2nd, 3rd and 4th Floor. Cooking Material, Microwave Oven, Electric Stove, Boiler, Refrigerator, Hot water, Air-condition, Cable-TV, LCD 32", Free Wi-Fi Internet. RESORT: 14 Resort Houses Available, Cable TV, 32" LED TV, Hot-water, Air-Condition, Twin Bed, Single Bed and 5' Bed + 3.5' Bed, 3m x 5m house size and 3mx6m house size, - Free WiFi Internet. 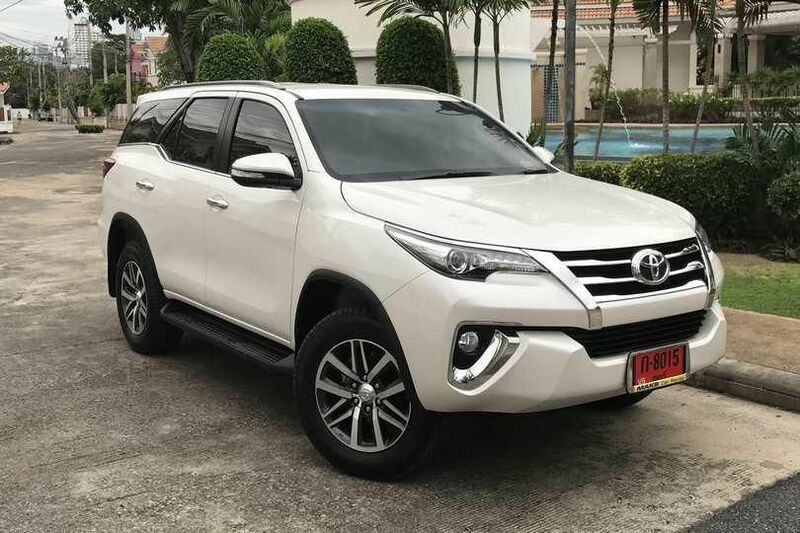 The selling price for this up and running business is only 120,000,000.00 THB, turnkey inclusive transfer taxes on conditions. View Talay Villas within 1.5 km to Jomtien beach, 3-star villa resort with restaurant, communal pool, parking, 24-hour security. 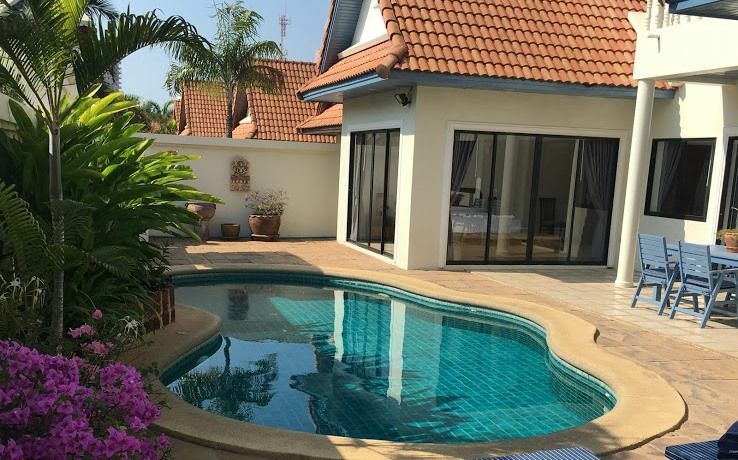 This specific resale villa in brief: 3 Bedroom, 3 bathrooms, fully furnished, 250sqm living area, 400sqm land, private pool, telephone, high ceilings, washing machine, landscape garden with Sala, total privacy guaranteed, offered on Ltd name for only 14,500,000.00 THB. 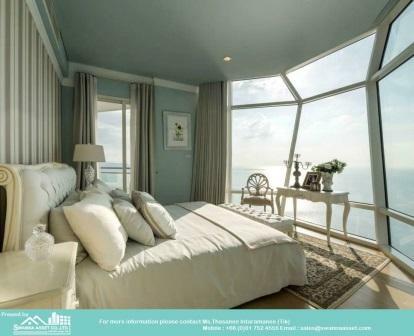 A luxury beachfront condo for sale with panoramic view. 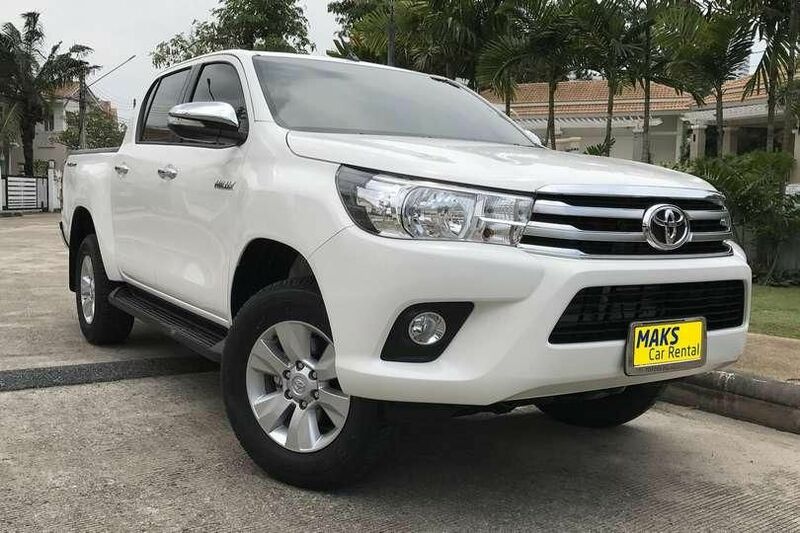 Foreigner ownership is available. 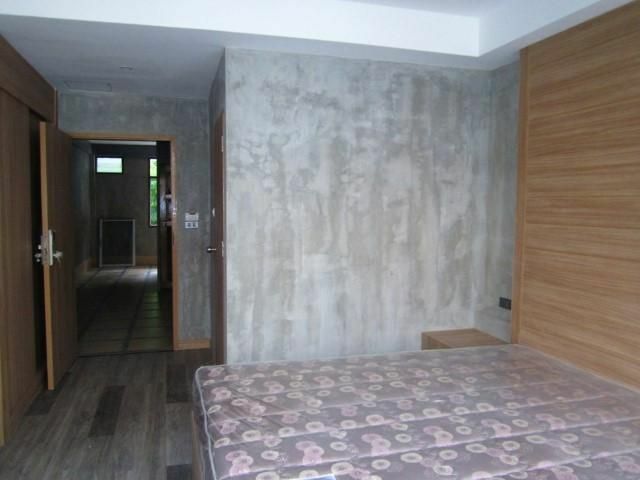 This clean and well looked after room is available for rent in View Talay 1B 5th floor Jomtien. 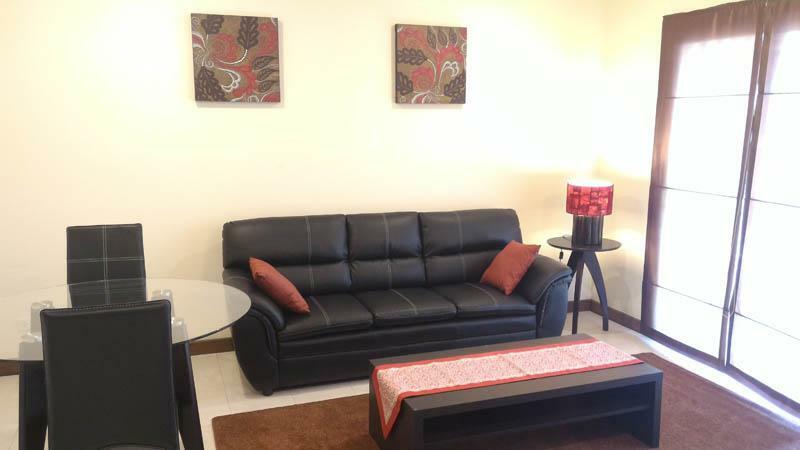 The room is fully furnished and has a brand new mattress and new 32"Flat screen TV. Inside this room is table and chairs kitchen, micro wave, safe and fridge. 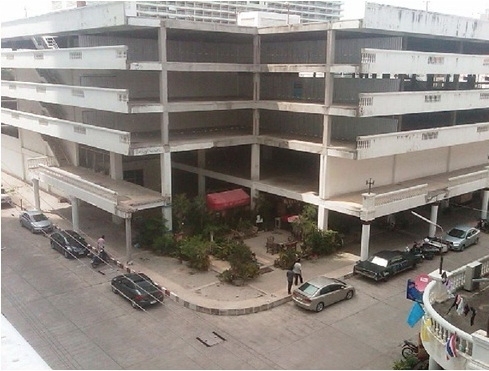 View Talay 1B is on the main baht bus route into Pattaya which is 10 minutes away. The airport bus stop is no more than a 5 minute walk away as is the food mart. 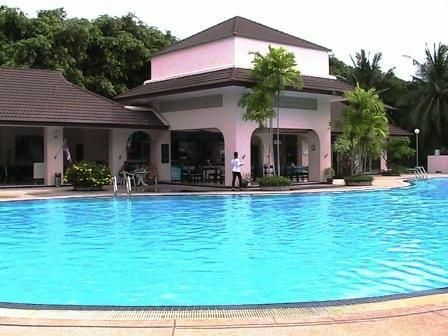 Enjoy the large pool and restaurant or visit one of the many bars to be found in Jomtien and Pattaya. The room is supplied with towels and 2 sets of bedding. 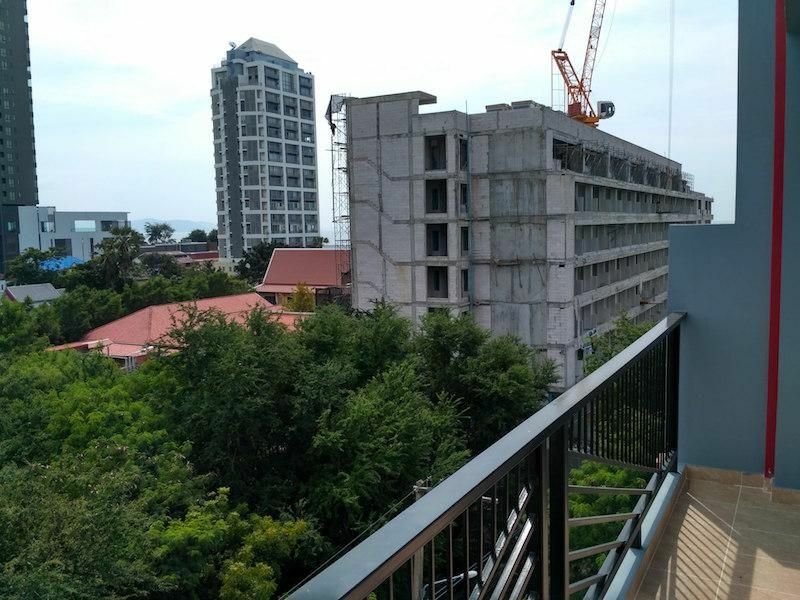 Studio Condo for rent from 7000 baht a month,the room is on the 11th floor Jomtien beach side so good views of the city, beach, ocean. 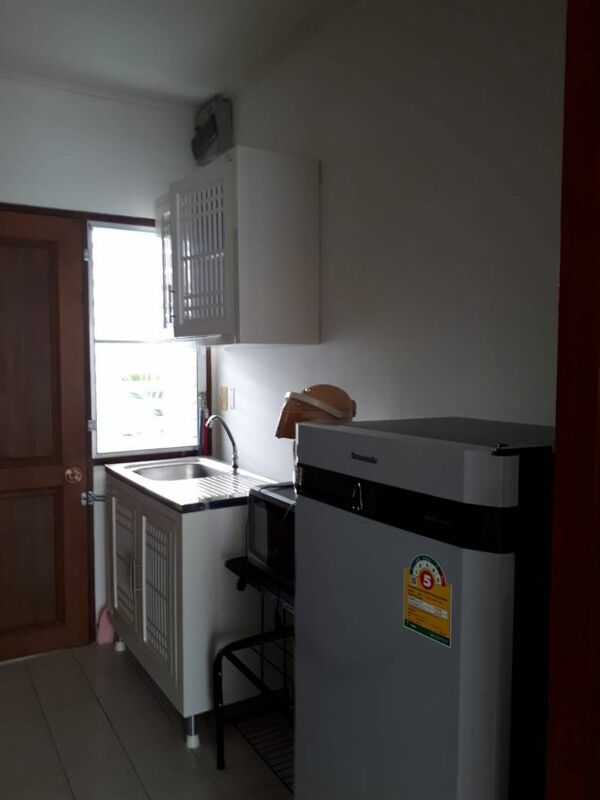 room has Kitchen,hob unit extractor,microwave,Tv,Dvd,Cable TV.Everything you need for a holiday brake,towels included. 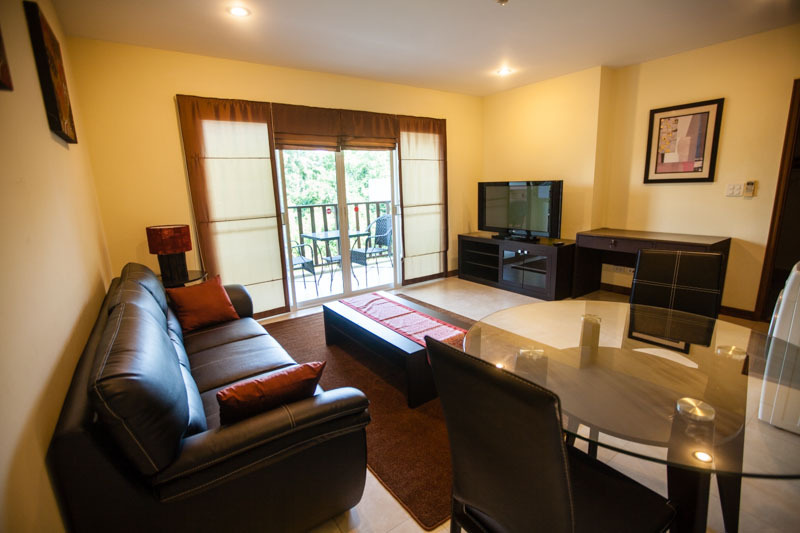 Viewtalay is located 5 mins from the beach in Jomtien 10 mins from the nightlife of Pattaya City. 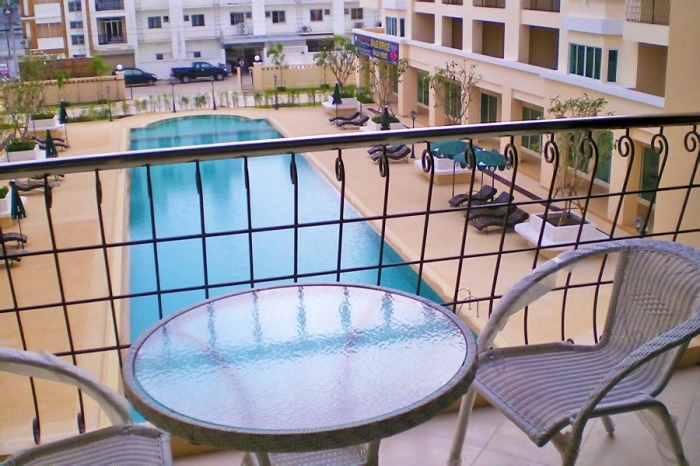 Viewtalay has a fantastic swimming pool,with many restaurants and bars located within the complex.with 24 hour security its an ideal resort for long or short time rent. Food mart a local supermarket also located just outside the main entrance supplies a wide range of European foods if you miss, that certain something from home. 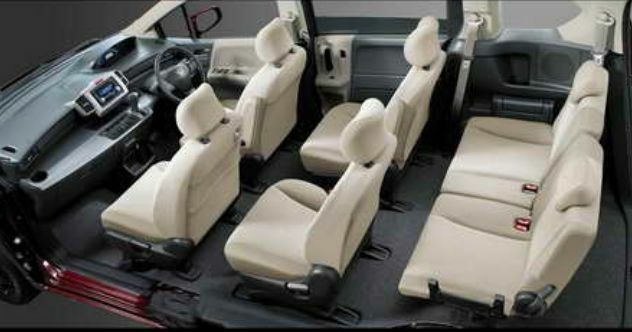 Please call 0816192051 for booking availability Thank You.